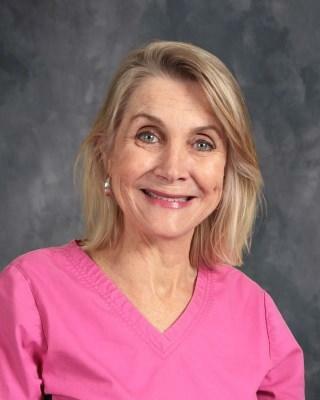 Hi, my name is Karen Kershner, and I am your school nurse at Bill Brown. It is a joy to help your children with their medical needs during the year. Please download medical forms or come into my office to pick them up during office hours, 7:30 a.m. to 3 p.m. Monday-Friday. For helpful information about Comal ISD Health Services, click here.